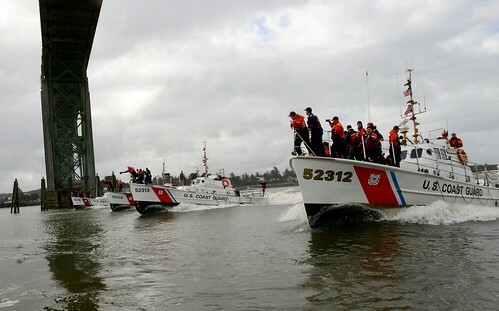 NEW YORK – New London, Conn., area residents need not be concerned if they see Coast Guard law enforcement members boarding vessels in Long Island Sound, near the mouth of the Thames River, Tuesday. 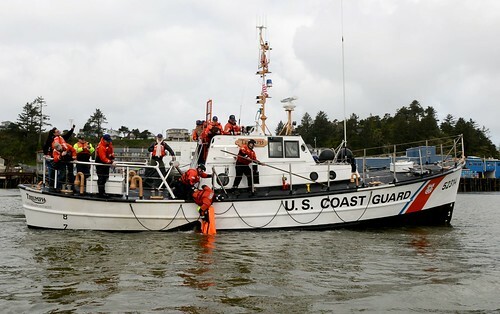 Coast Guard boat and helicopter crews are scheduled to conduct training operations south of New London Tuesday afternoon. The training is part of the bigger Frontier Sentinel exercise, which began in Sydney, Nova Scotia, and concludes in Groton and New London. 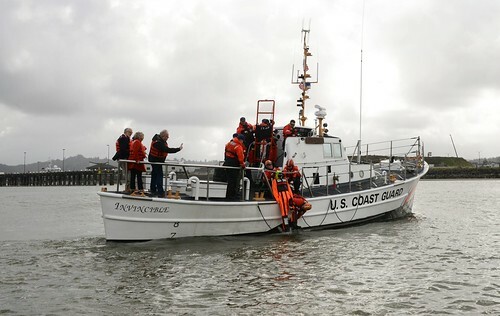 It is limited to specific areas in New London Harbor and on the Thames River, and should not significantly impact vessel traffic or harbor and river operations. 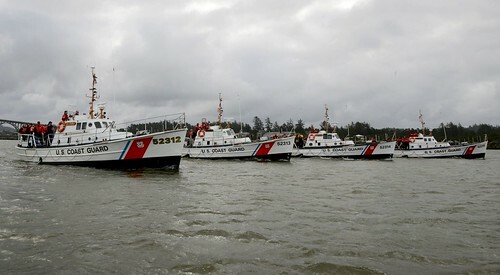 The focus of Frontier Sentinel is the maritime homeland security of both the U.S. and Canada. 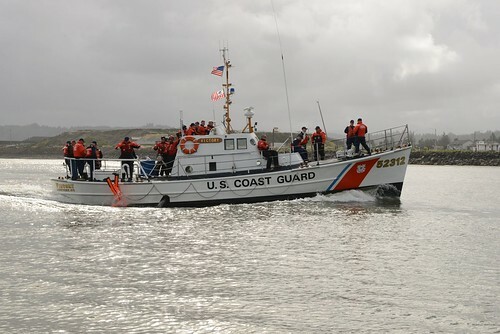 The exercise will allow Coast Guard, Navy and Canadian forces to train together to handle a security-related drill during a full-scale live event and may include mine counter measures and migrant vessel scenarios. 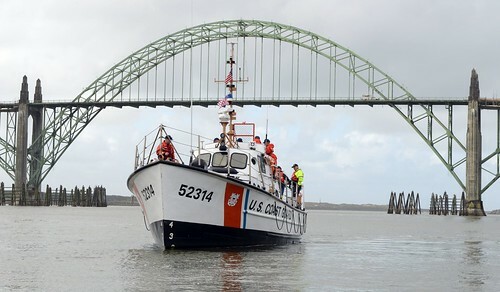 Participants will include a number of U.S. and Canadian military personnel and units, as well as other government department organizations. 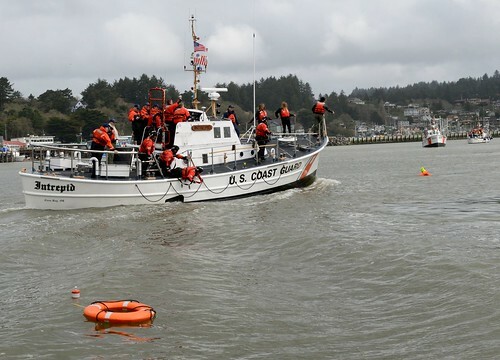 As always, the Coast Guard urges coastal residents, seafarers, boaters, and regular beach-goers to continue their public awareness of the indicators of terrorism, crime and other threats, and to report suspicious activity to the proper authorities.